Infocus Turbo 5 IF9001 comes with a beautiful shape. The size of display 5.2 inches supporting resolution of 720×1280 pixels. The phone is packed with 16 GB of internal memory and the memory can also be expanded via micro-SD card. It include Li-Ion 5000 mAh battery to increase the stability of the phone. For photos and video, it offers 13MP Primary camera with LED flash and also include secondary camera with a good quality results. The connectivity medium include WLAN, Bluetooth, GPS and USB. 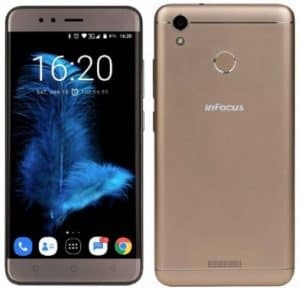 The price of Infocus Turbo 5 IF9001 in India starts from 7,999.